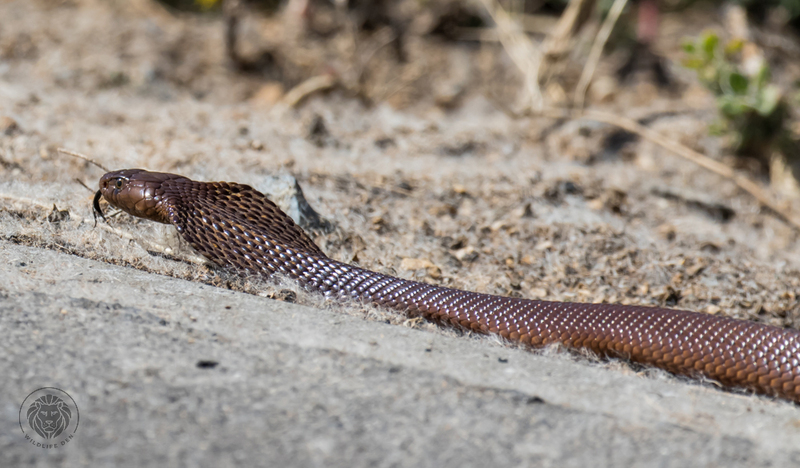 The Cape Cobra (Afrikaans name Koperkapel) is among one of the deadliest snakes in Southern Africa. 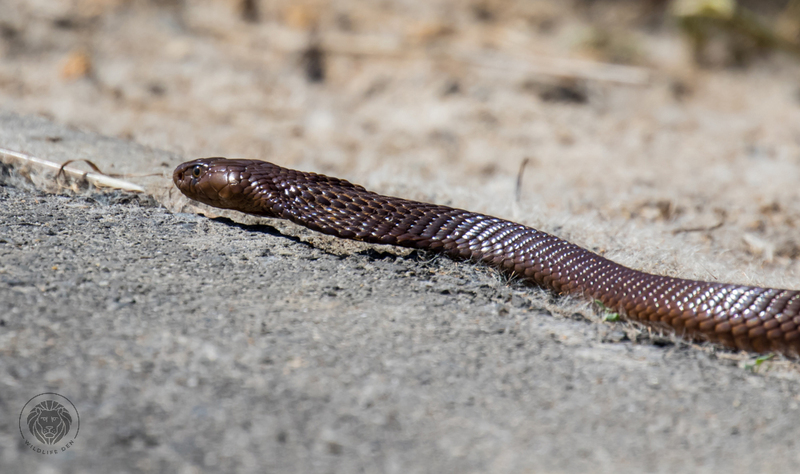 It has a powerful neurotoxic venom, the most potent of any African cobra. 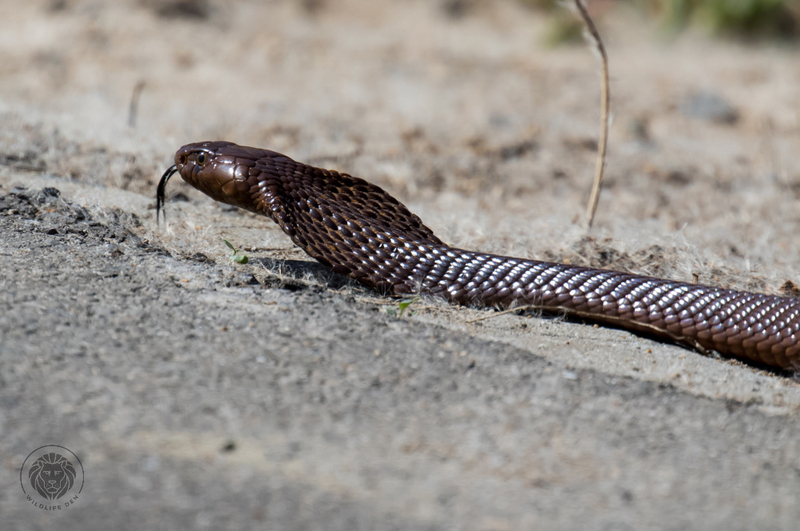 The Cape Cobra is mainly active during the day, they are renowned for raiding weaver nests but prey readily on eggs and chicks of any sizeable birds. Their diet also includes rodents, lizards,toads and other snakes.